The convergence of digital, social, and mobile technology is changing consumers’ behaviours, preferences, and most importantly, expectations. Although consumers’ behaviour is changing, financial institutions have been traditionally slow to change and evolve with consumer expectations. There are legitimate reasons for Financial Services’ resistance to change. 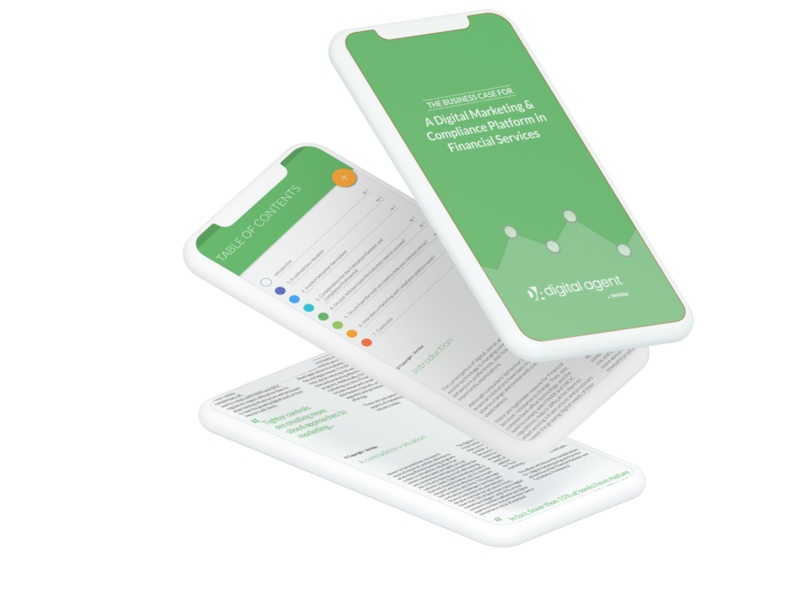 Their size, complex back-office technology, and the need to comply with FINRA and IIROC regulations, make it difficult for them to adapt existing infrastructure and processes to meet the growing digital needs of their advisors and clients.